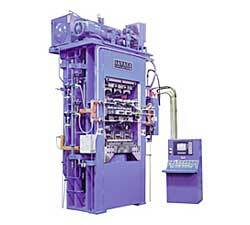 Multiple Heated Platen Bonding Press – Grimco Presses Inc. 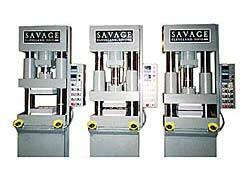 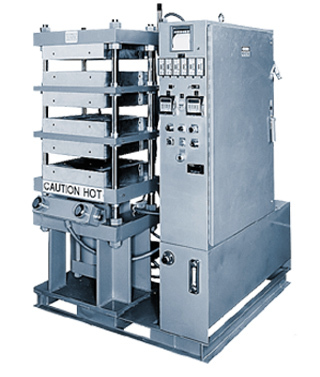 Heated Platen Molding Press – Savage Engineering & Sales Inc. 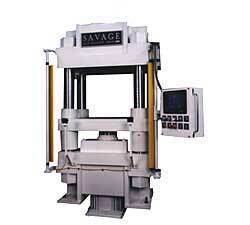 Heated platen laminating press – Savage Engineering & Sales Inc. 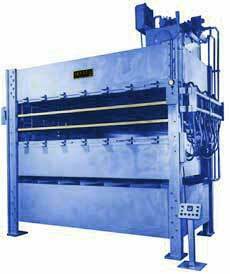 Hot platen vacuum press – Savage Engineering & Sales Inc.